Attitudes Apparel Seven Days Super Sale - All Chucked Up! Hey guys… if you’re on the lookout for good corporate and casual chic clothing, there’s no better time than now. 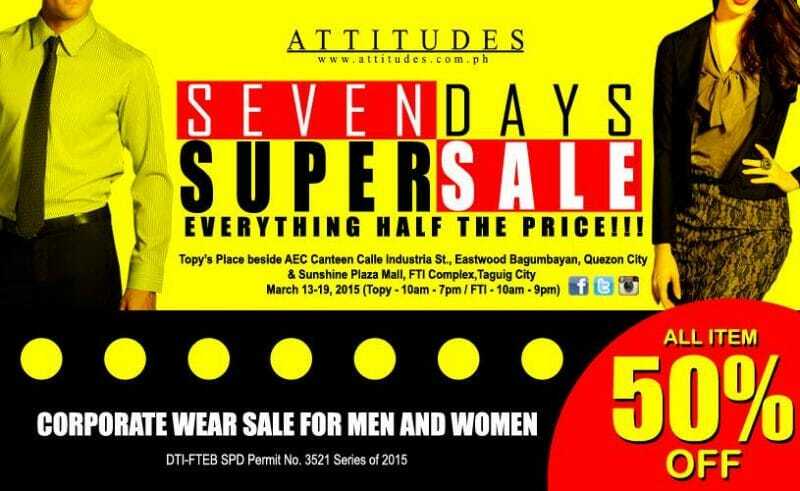 Watch out for the Attitudes Apparel Seven Days Super Sale which will be happening on March 13-19, 2015. Half the price (50% OFF) on all corporate wear like longsleeves, polo shirts, blazers, collared shirts, blouses, pants, skirts, neck-ties and many more. 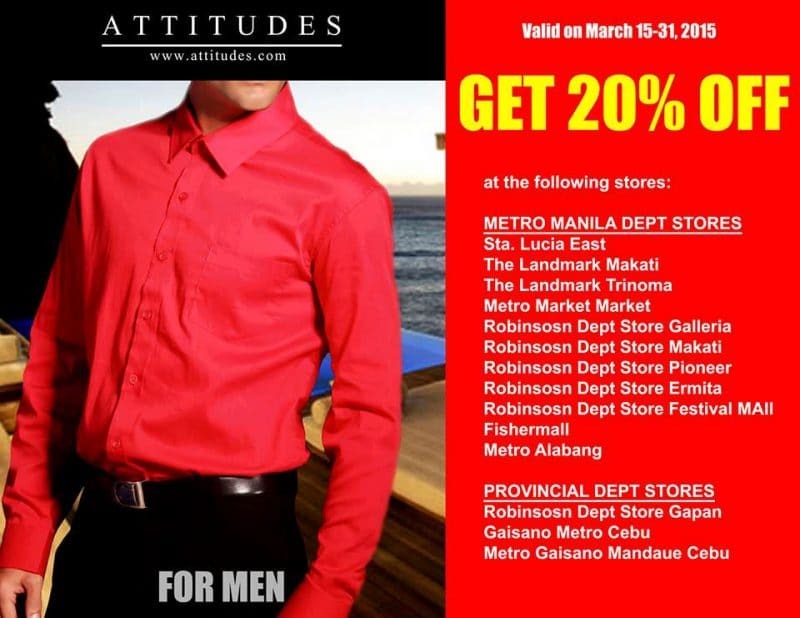 The Attitudes Apparel Seven Days Super Sale is the perfect opporunity to head out and go shopping for some good looking clothes whether you’re planning on replenishing your old outdated wardrobe or simply looking to add more corporate attire options. Remember, you can never have enough clothes in your closet. So, tell friends and family about the Attitudes Apparel Seven Days Super Sale and mark your calendars. 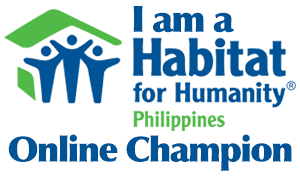 Remember, it happens on March 13-19, 2015. 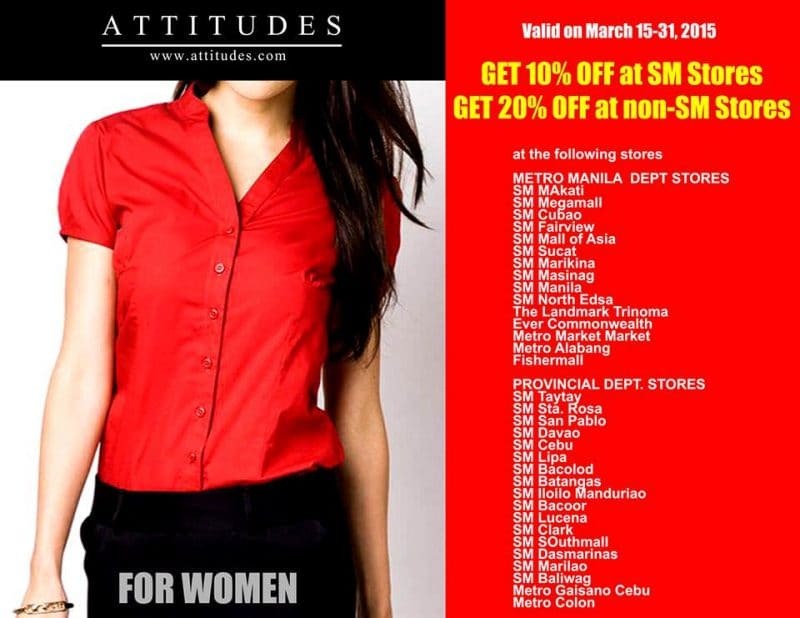 Attitudes Apparel manufactures and sells ready to wear corporate, fashionable clothing. They are known for their expertise in making business wear and accessories for men and women and have been in the business for more than 25 years already. Attitudes Apparel is currently expanding and building up new stores where they can offer a wide selection of lifestyle clothing under their new store named, “Lifestyle by Attitudes”. 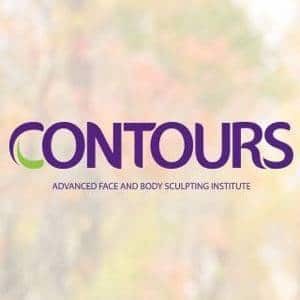 To date, they have branches located at Riverbanks Mall, Marikina, Magic Mall, Urdaneta, plus other stores in more locations that are scheduled to open very soon. Also, you can check out their Facebook Page for more of their clothing.